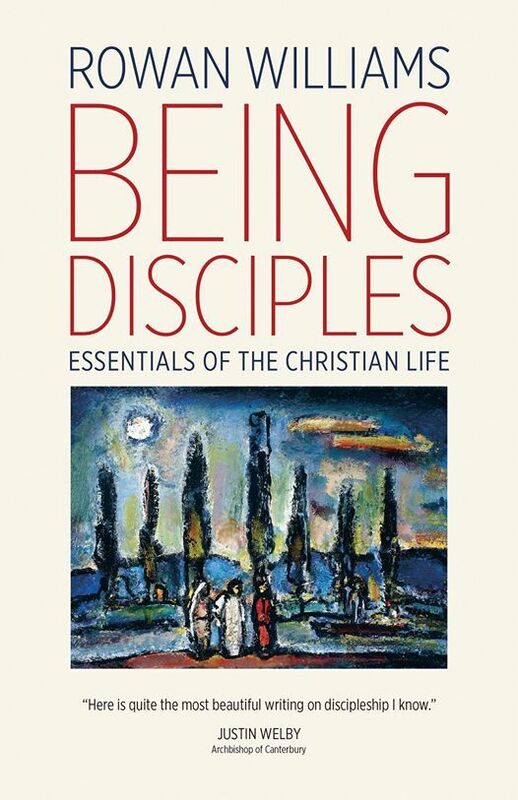 During Lent 2019 members of the congregation and friends are invited to join in the discussion about "Being Disciples". 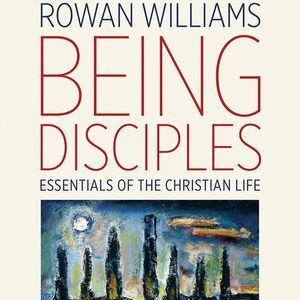 We will be reading Rowan Williams book, and exploring the questions that we have about what it means to be a disciple in the world today. Participants are invited to purchase the book for themselves, or to contact the Rev Maryann Rennie who will be ordering copies for others. The book costs £8.99. Although the discussion will be shaped by the book it is hoped that each session will stand alone, allowing for those who might only make one or two evenings. 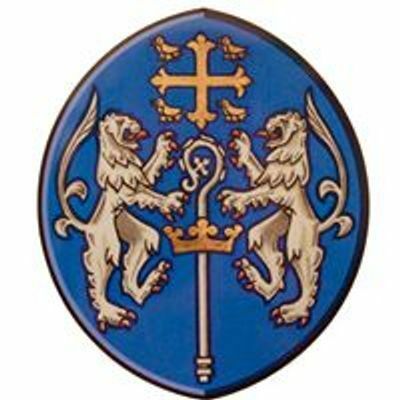 The group will meet on Mondays 11th, 18th, 25th March, 1st and 8th April at 7.30pm in the Session Room of the Church Hall in Abbey Park Place.